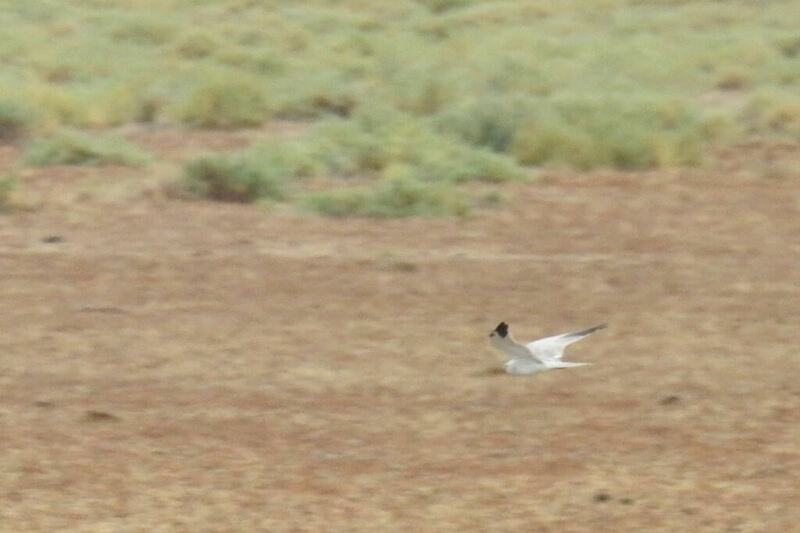 The last 18th October we were lucky to saw one adult male Pallid Harrier in Northern Doñana. It was a short observation of the bird flying low and fast close to “la Escupidera” area. The following days we were unable to relocate the bird, so it probably continued its southward migration. The main nesting range of the Pallid Harrier is Eastern Europe and Asia, and the main winter quarters are located across the Sahel, eastern and southern Africa and India. The Pallid Harrier is very rare as migrant and winter bird in Spain. However, in recent years we are seeing a large increase in the number of observations. Probably, the increasing numbers of records in Spain are related with the establishment of a new breeding population in northern Europe. In southern Spain, the best area to observe them is La Janda, near the Strait of Gibraltar, where the last years is overwintering regularly. 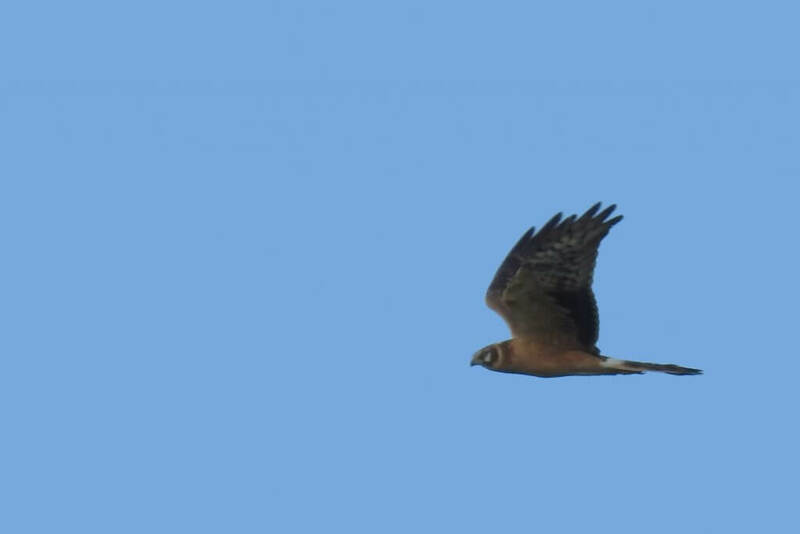 On December 13th we saw another Pallid Harrier, a first winter. It was flying in Northern Doñana, not far from the place where we saw the male. Two Pallid Harriers in two months!